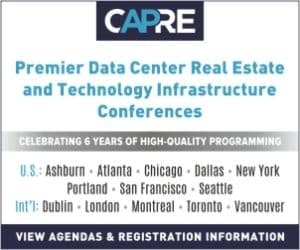 CAPRE MEDIA | CAPRE EVENTS > Conference Coverage > Data Centers > What Does Crypto-Currency Mean for the Future of Data Center Design & Construction? What Does Crypto-Currency Mean for the Future of Data Center Design & Construction? 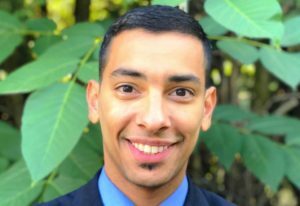 VANCOUVER, BC – When people talk about the intersection of Blockchain and the data center world, quite often the conversation hones in on how to approach a potential deal when Joe Crypto emails you out of the blue. However, it’s good to take a long view to this intersection as well. So CapRE’s Inaugural Vancouver Data Center Summit featured a panel titled “Blockchain, Cryptocurrency and Bitcoin: What are They and How Do They Impact Data Center Design, Construction & Development?” Naturally, the conversation kicked off by getting right to the point. Why Are So Many Mining Operations Going Dormant? Where Does the Bit-Craze Stand and What Should Data Center Providers Know?